The Costa Rican capital is a perfect base to cross a good deal of the country, especially the plantations of the central belt, where the city is located. It is also one of the most urban areas of Central America, with an abundance of bars, restaurants, clubs and lively night life. 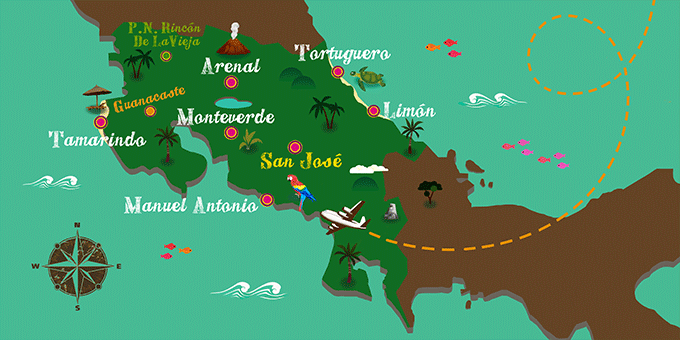 If San José has caught your attention, leave us your number so we can call you to discuss the voyage that awaits you.